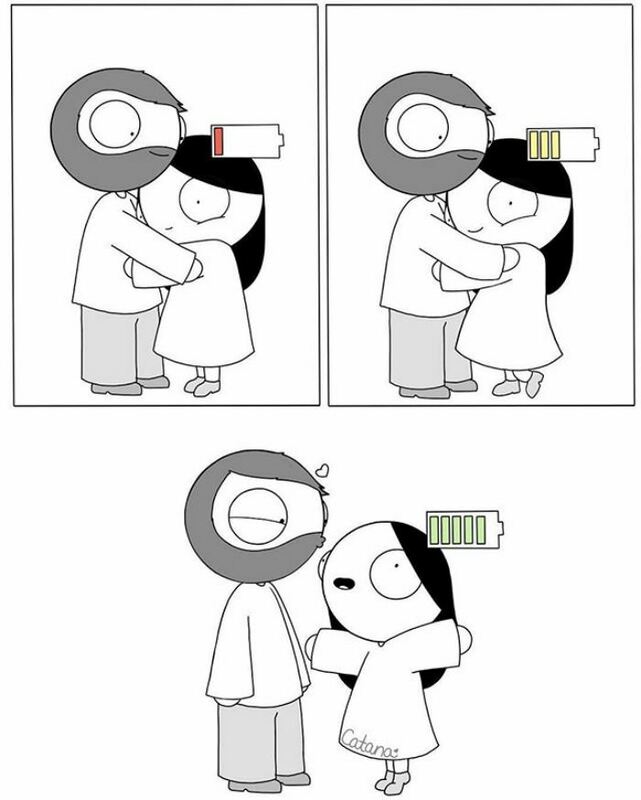 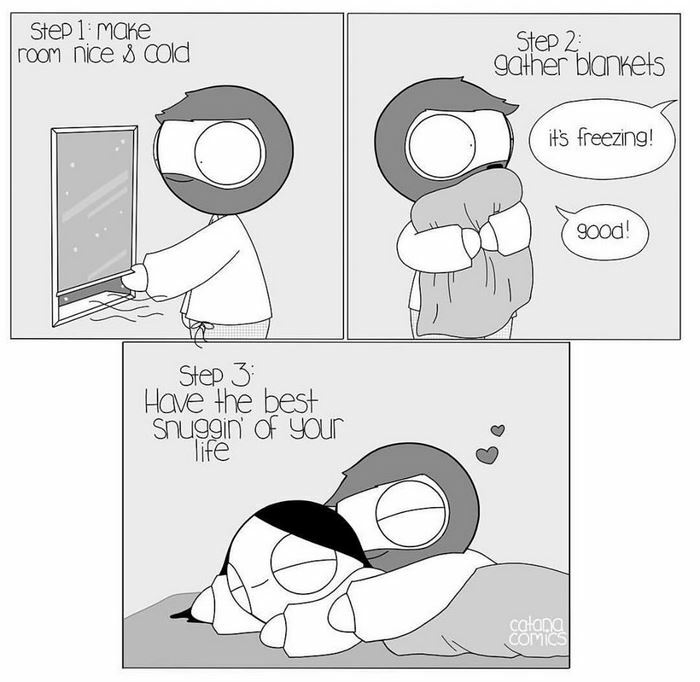 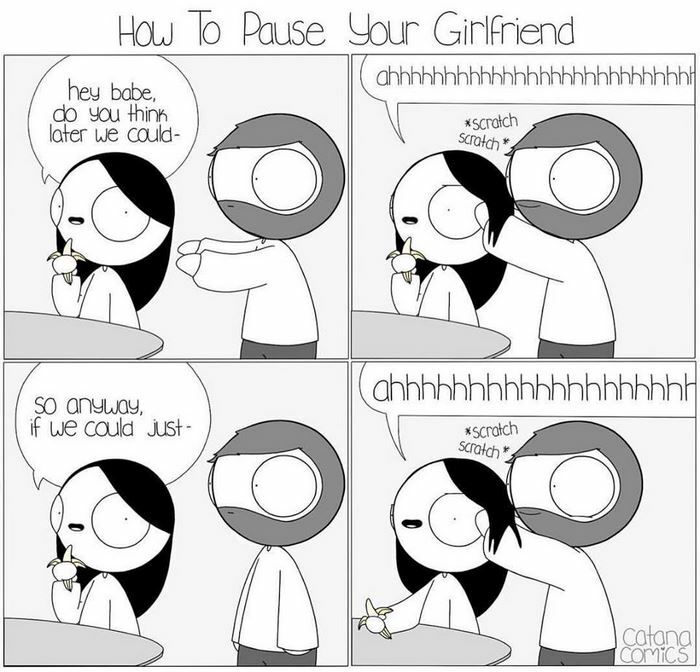 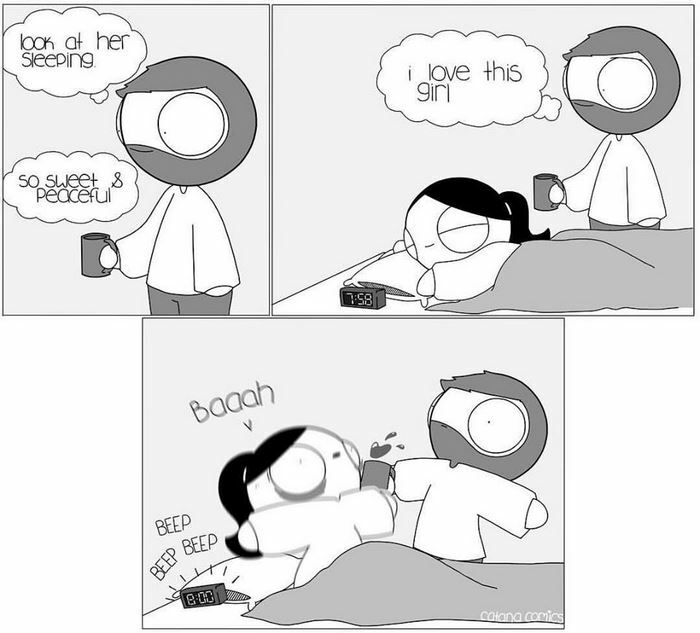 Girlfriend Secretly Illustrates Everyday Life With Her BF, He Uploads Comics Online And They Go Viral (New Pics) | SAYWHAAATTT?! 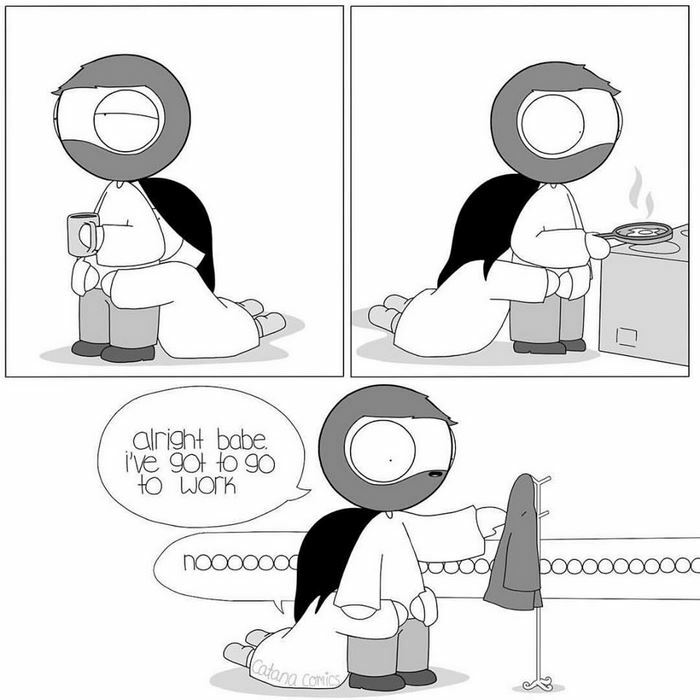 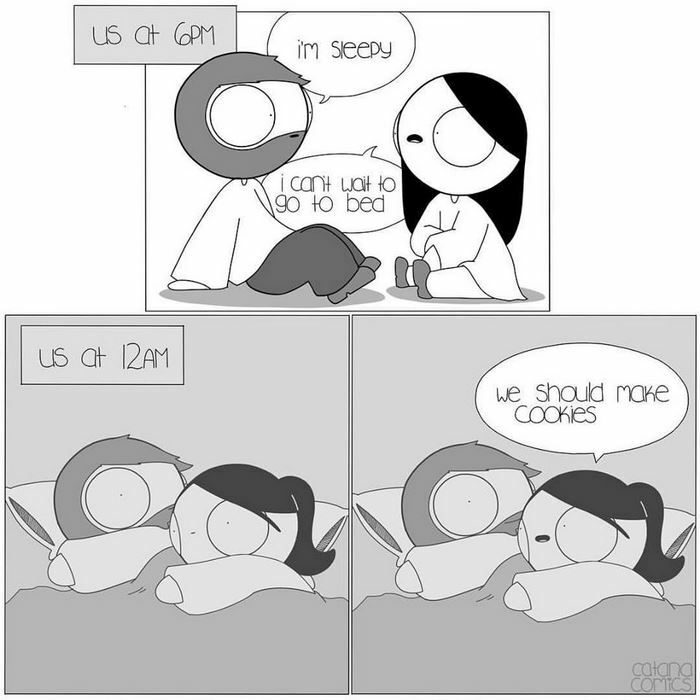 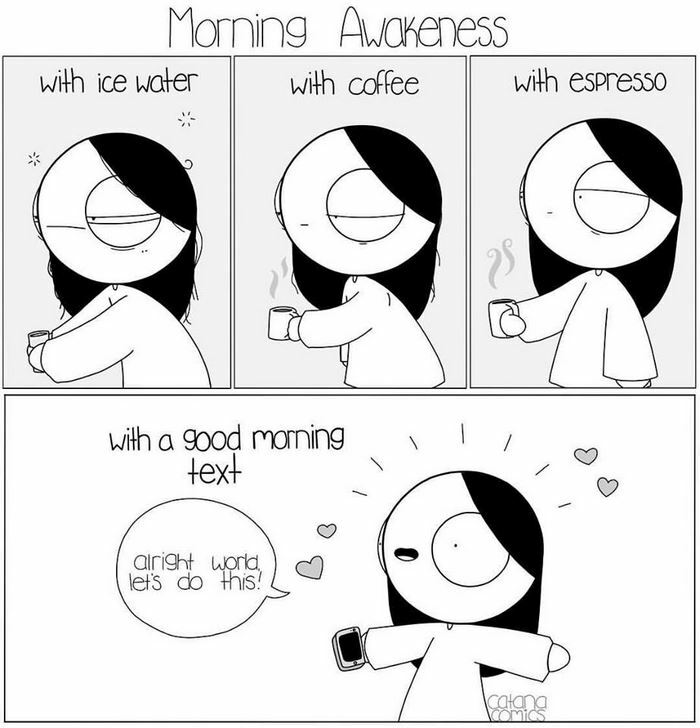 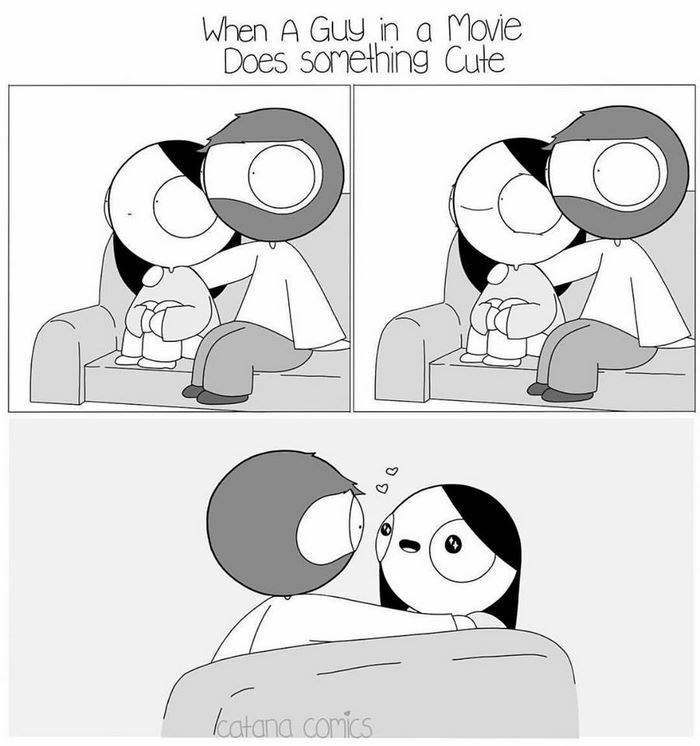 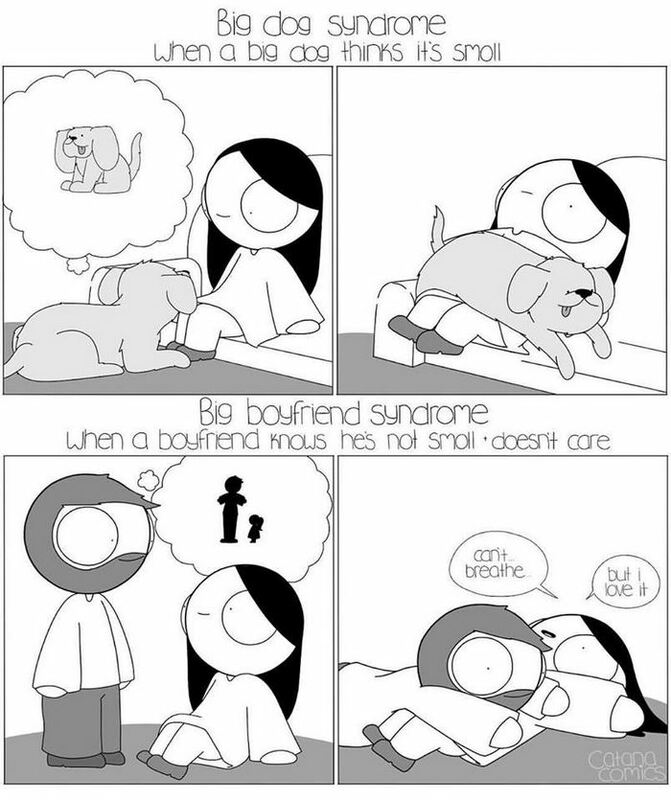 Girlfriend Secretly Illustrates Everyday Life With Her BF, He Uploads Comics Online And They Go Viral (New Pics) – SAYWHAAATTT?! 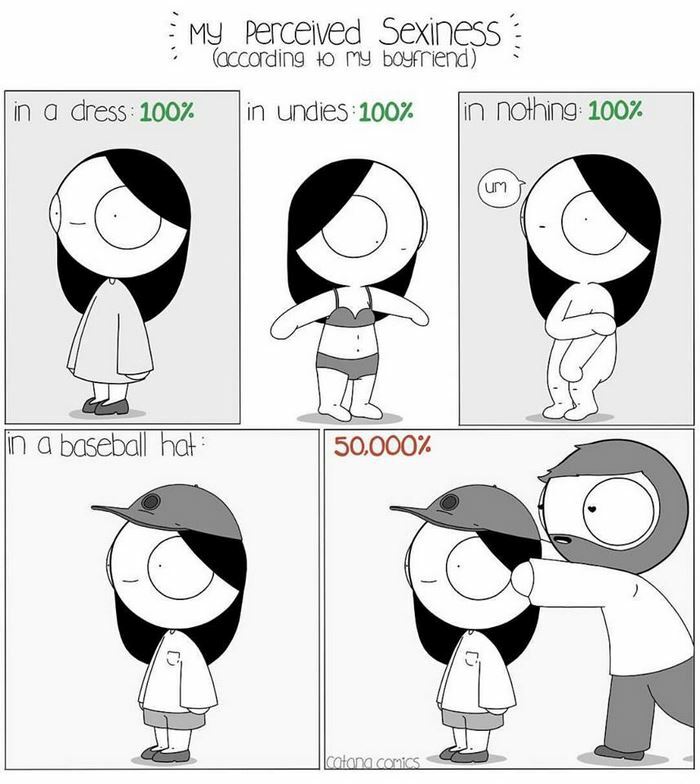 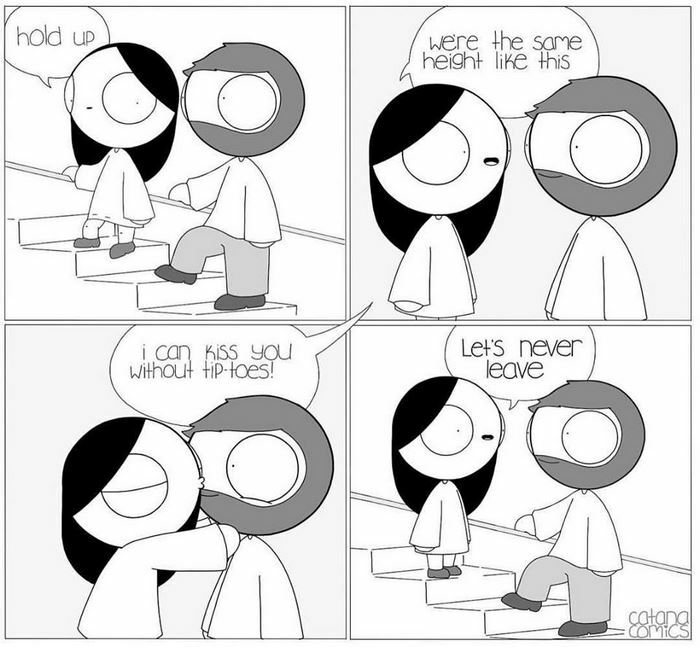 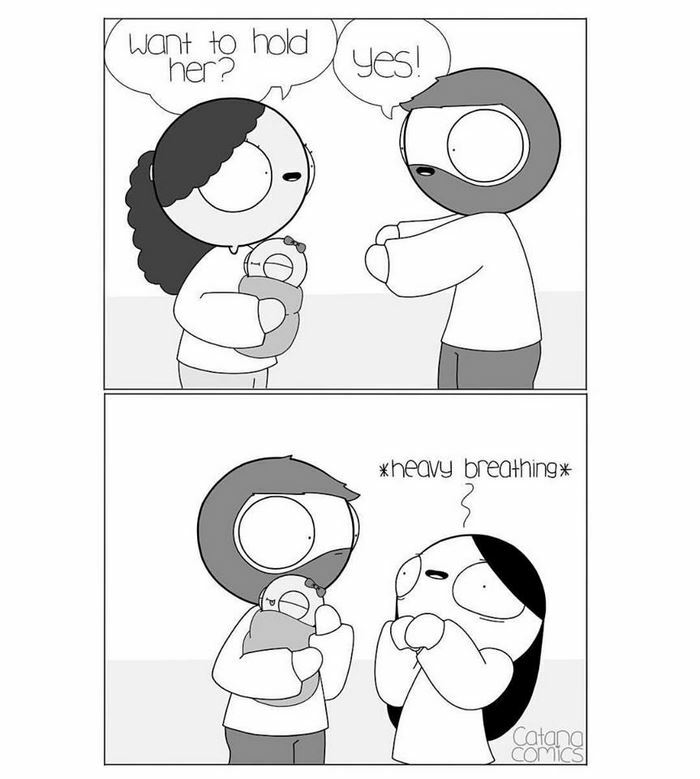 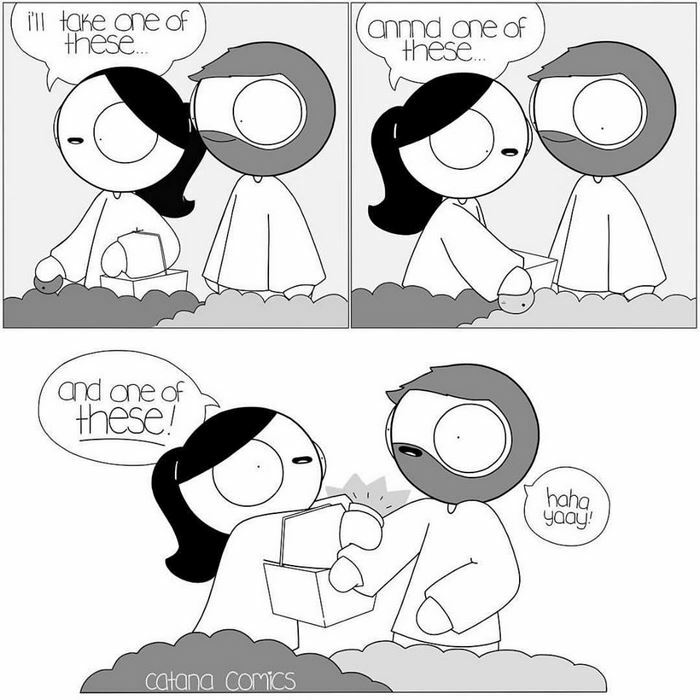 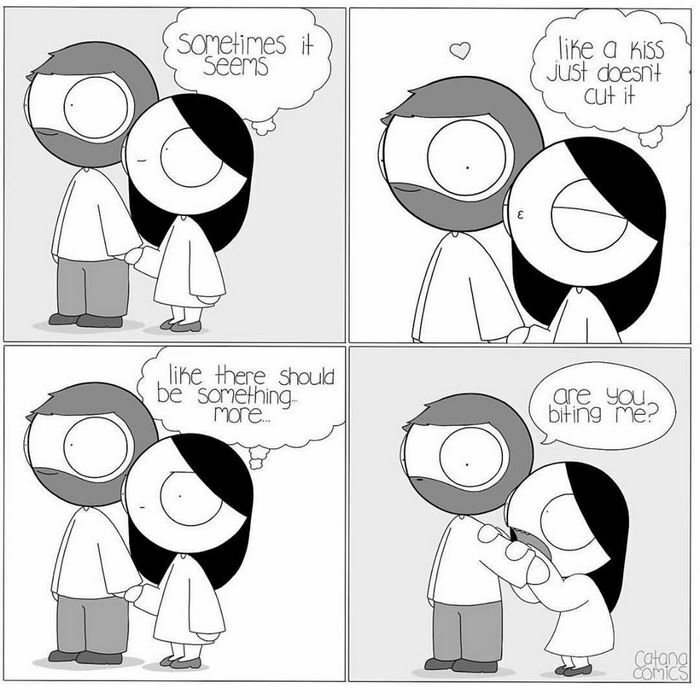 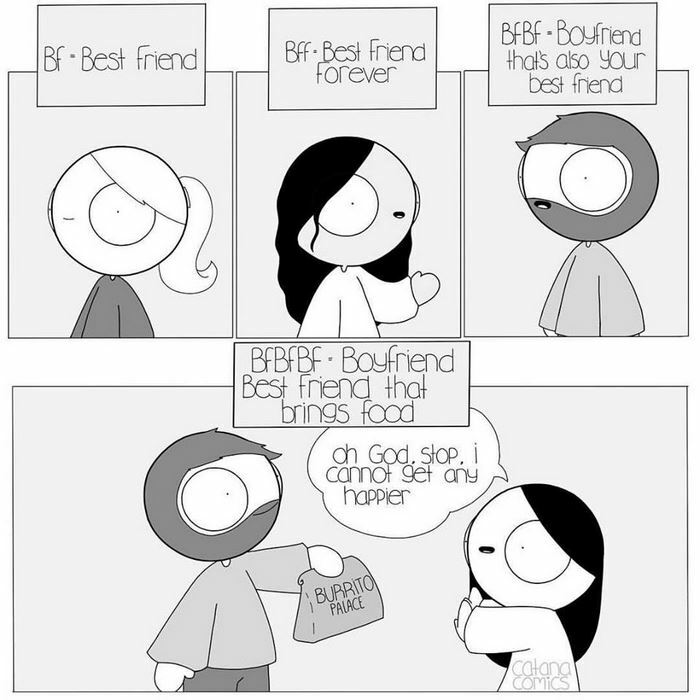 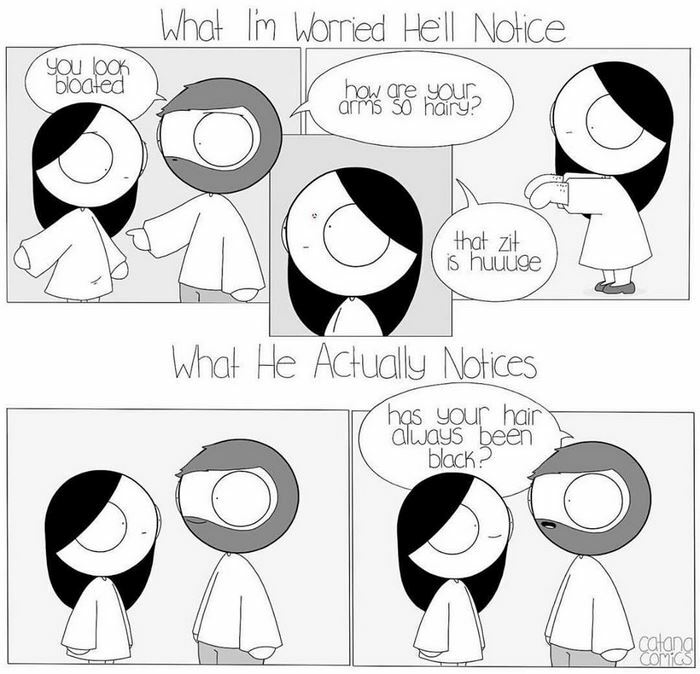 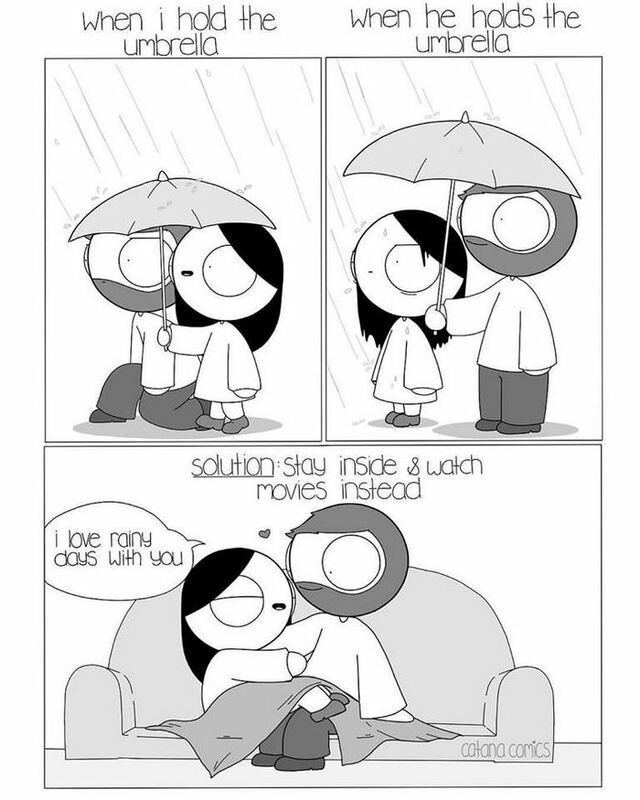 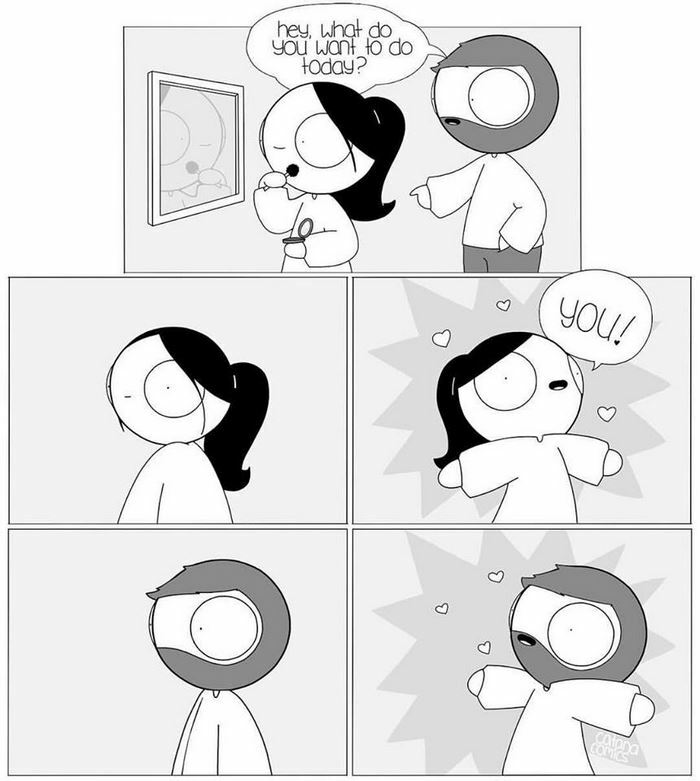 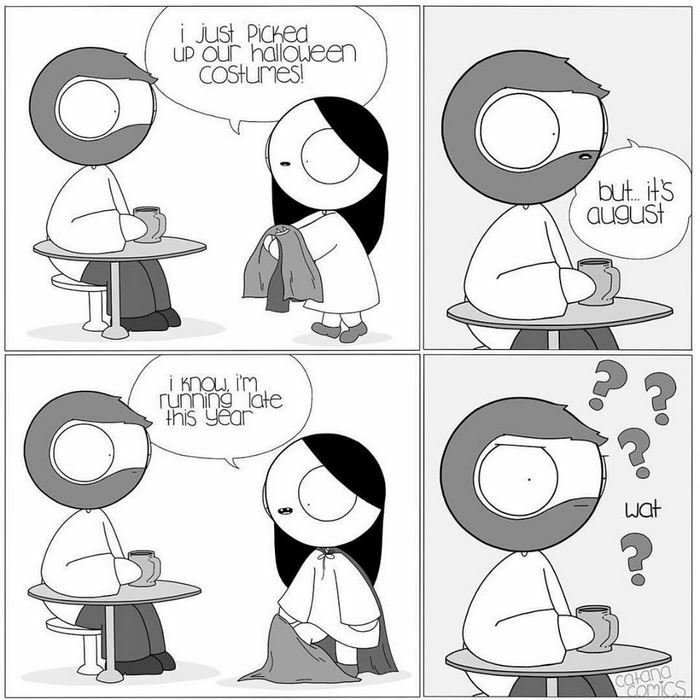 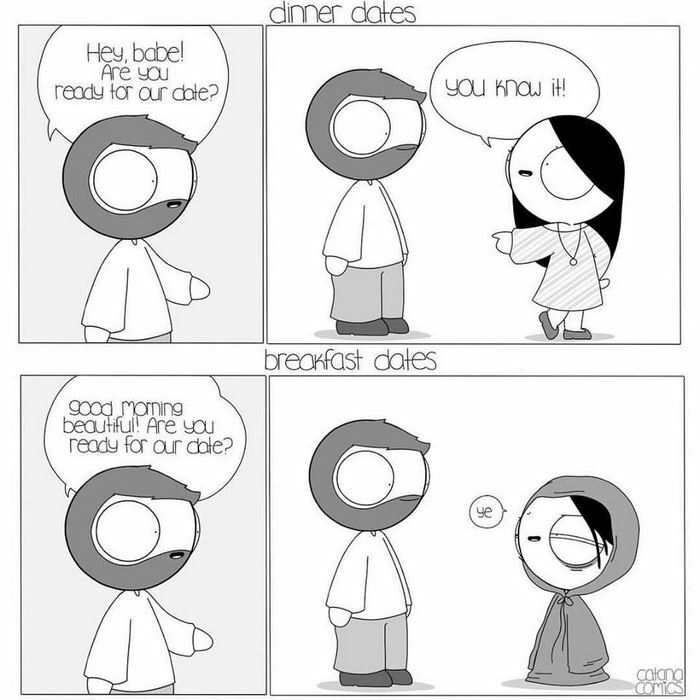 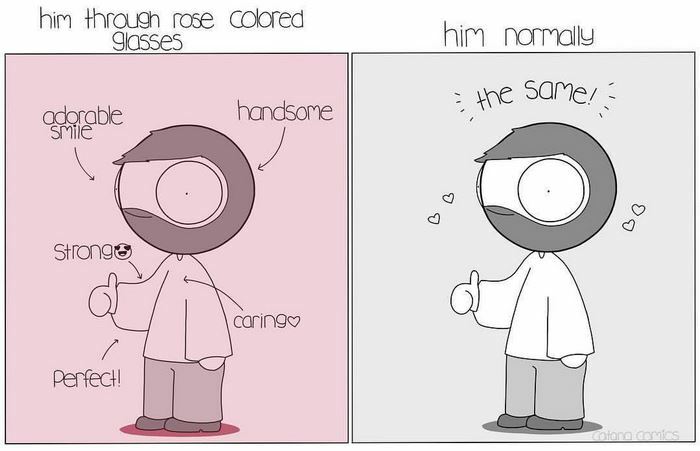 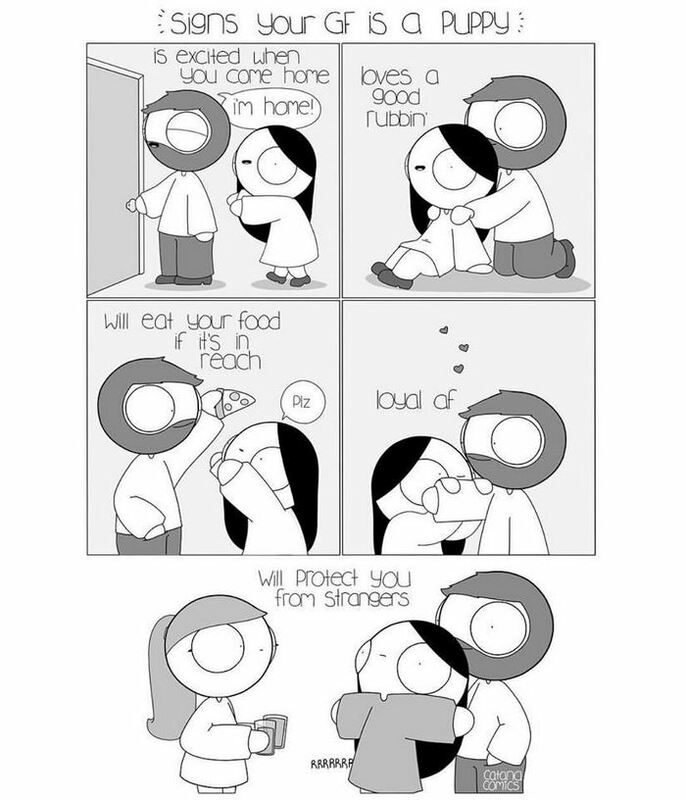 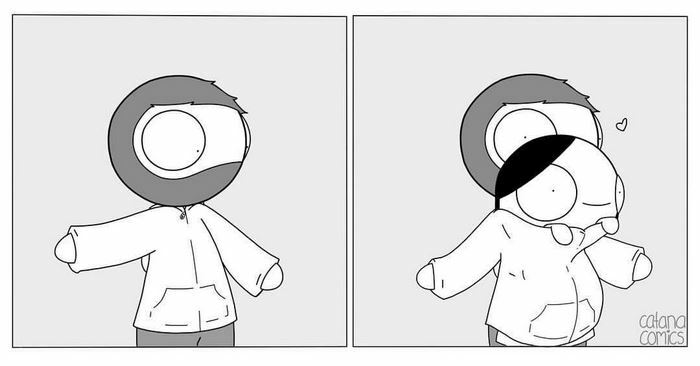 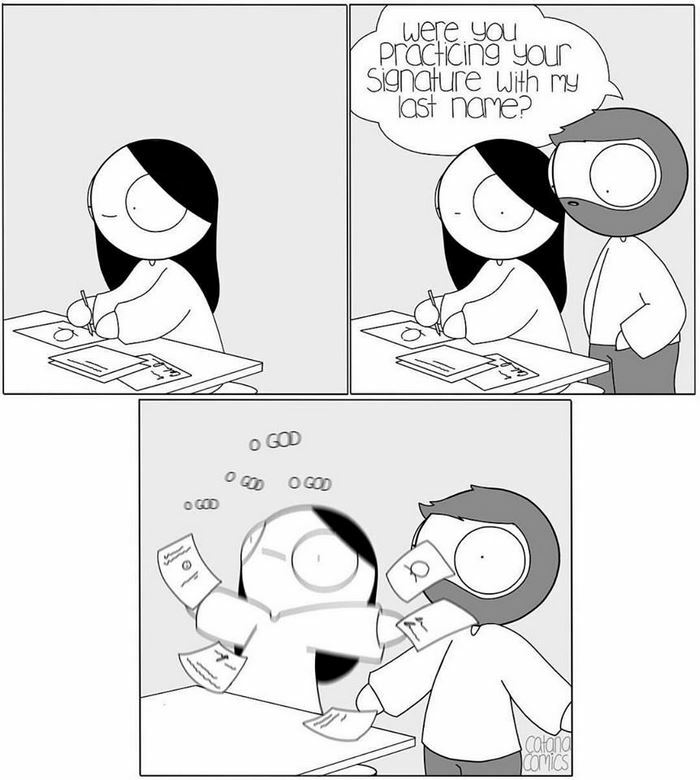 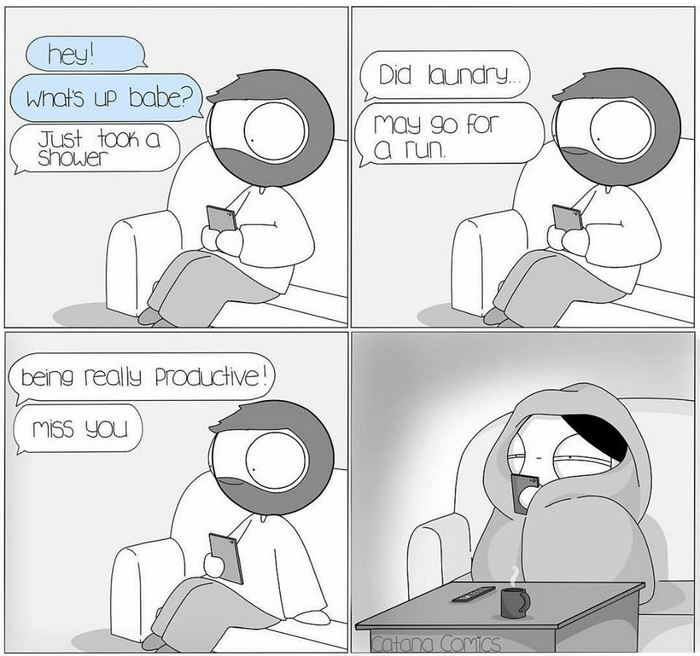 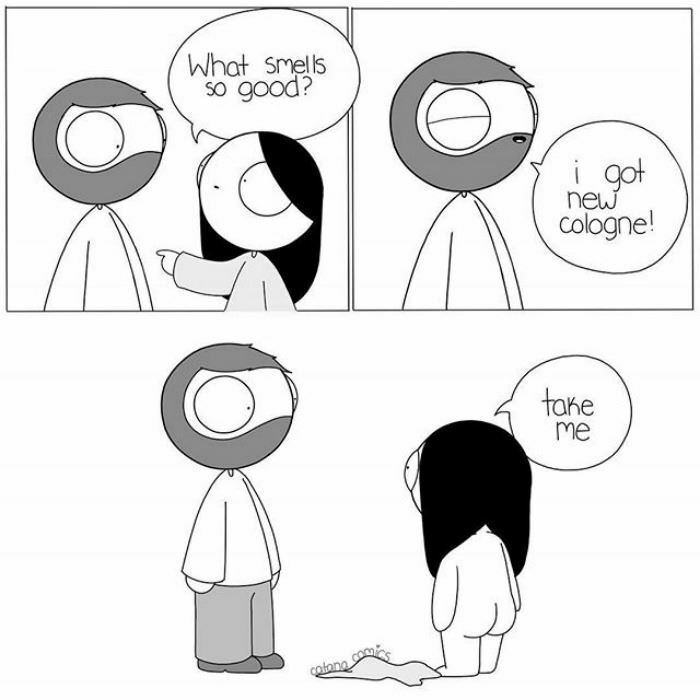 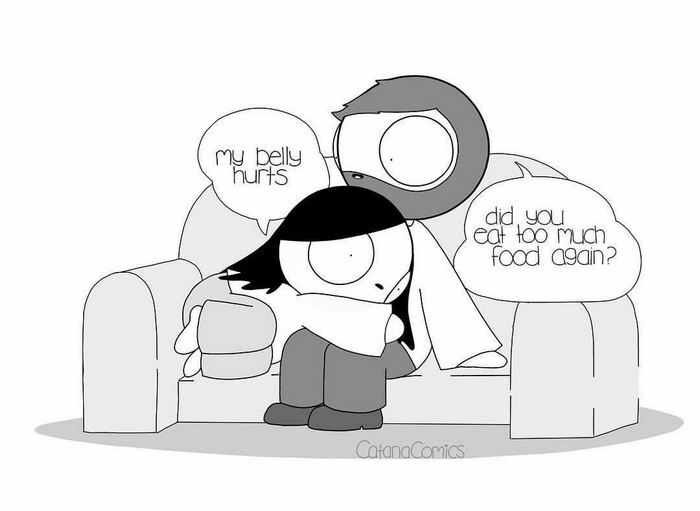 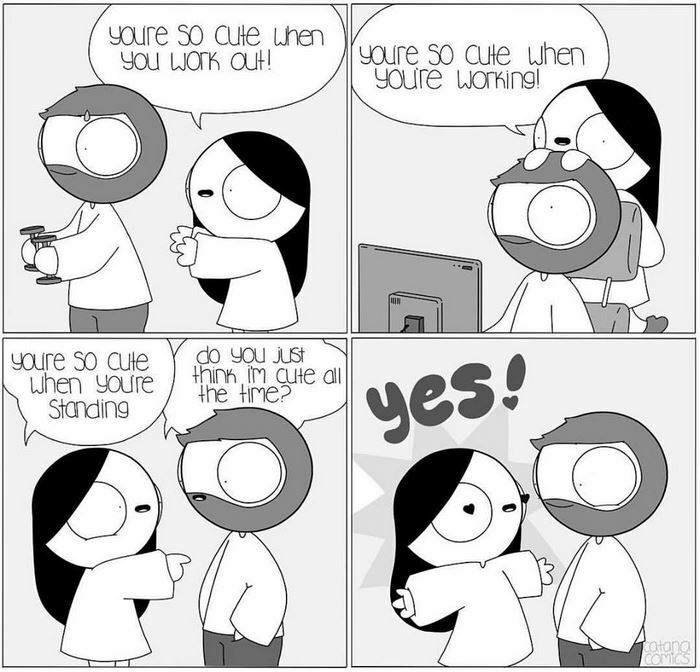 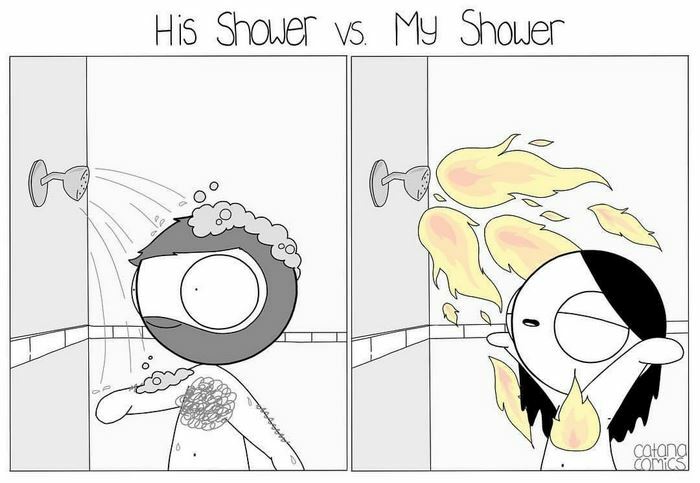 When Catana’s bearded boyfriend secretly uploaded her comics online, it quickly became an online sensation. 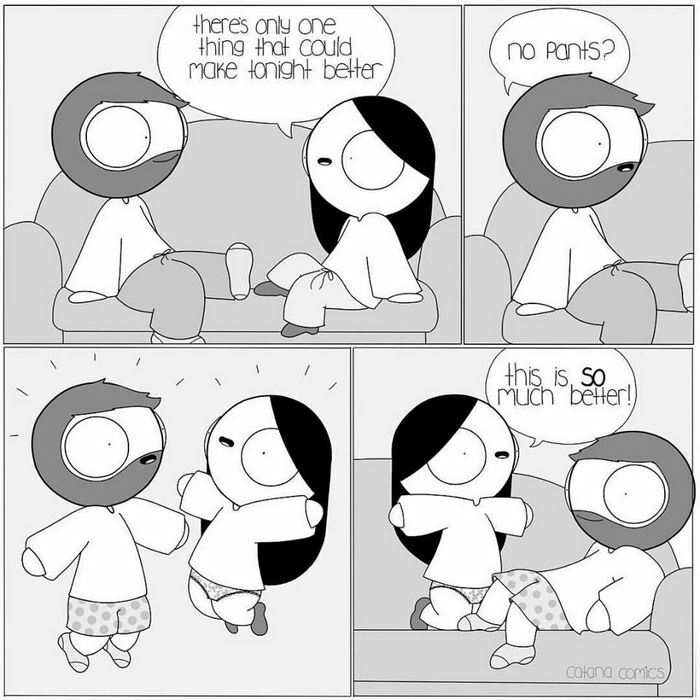 The Saratoga Springs-based artist, however, didn’t get drunk on her overnight fame and continues illustrating the adorable and funny moments of life in a long-term relationship. 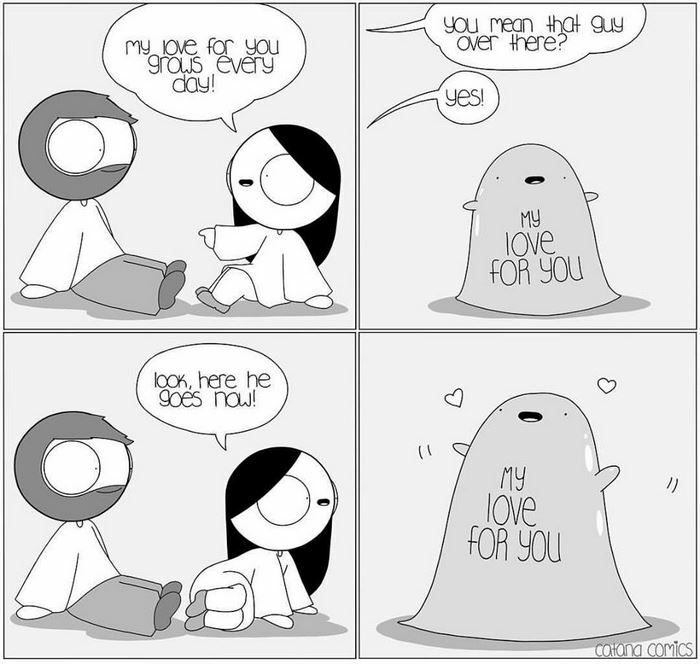 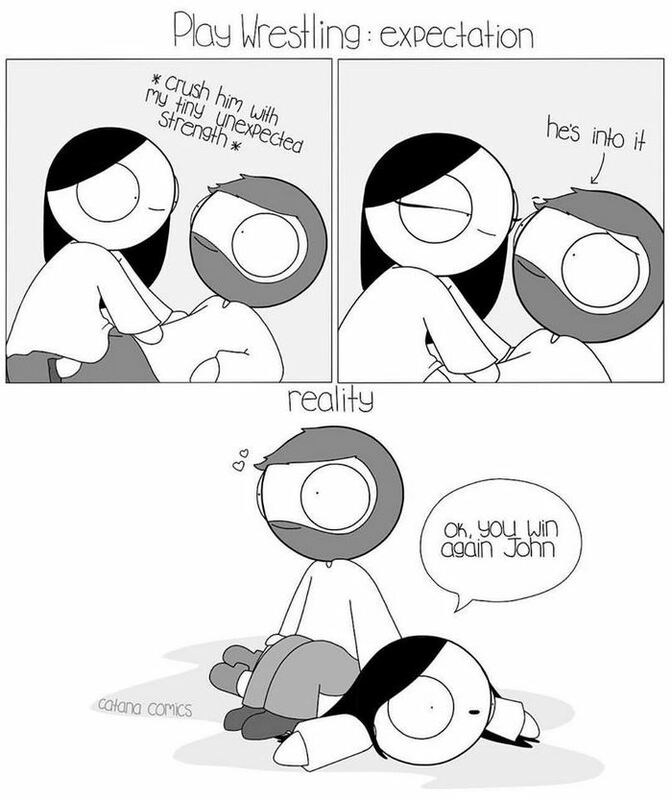 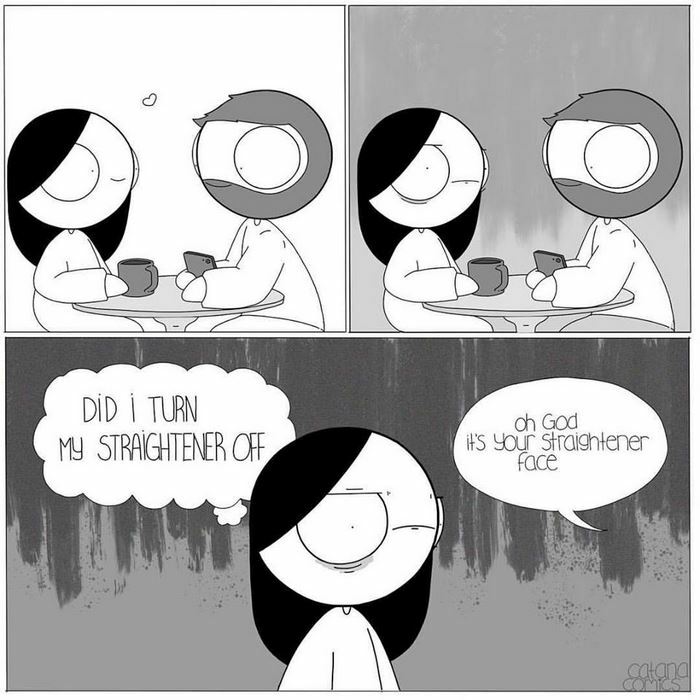 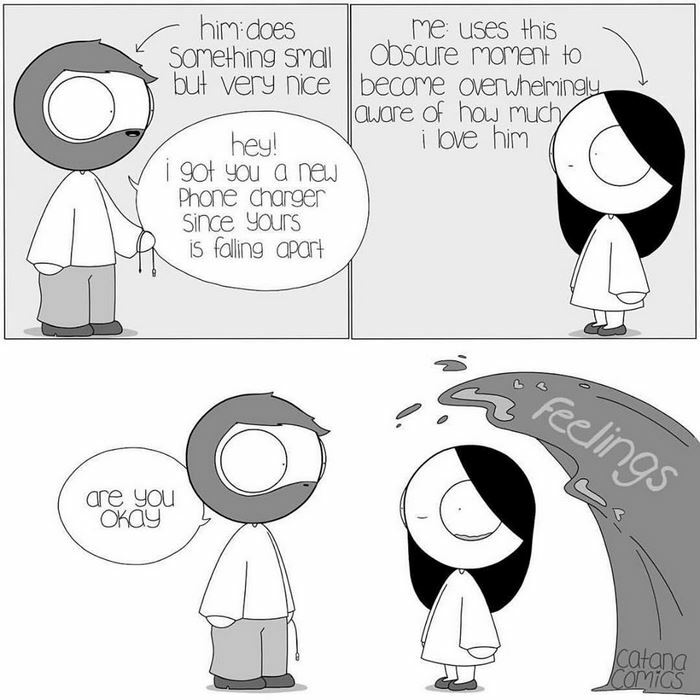 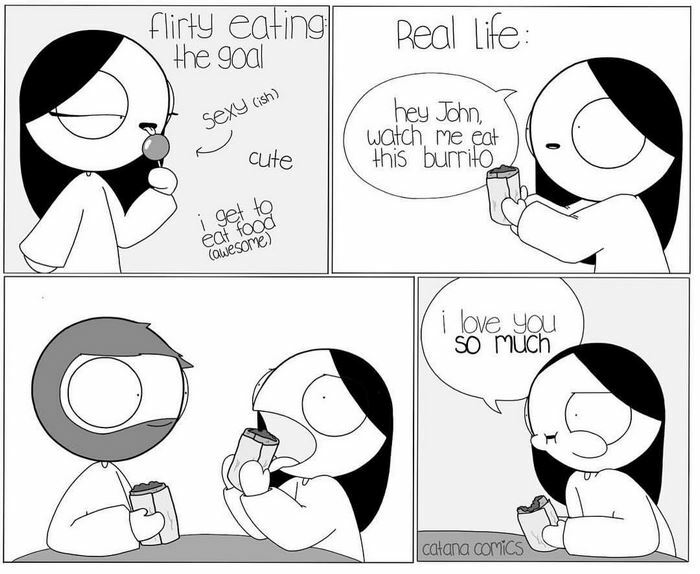 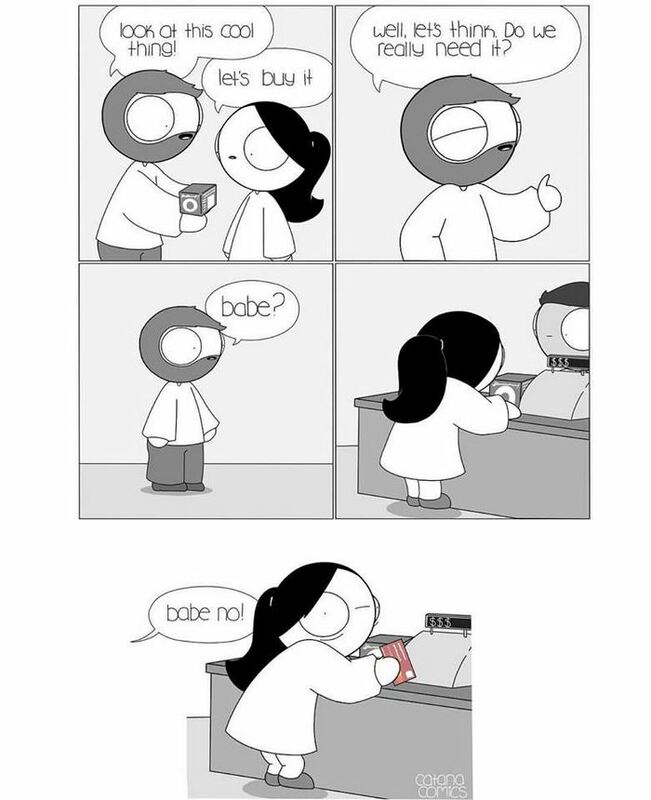 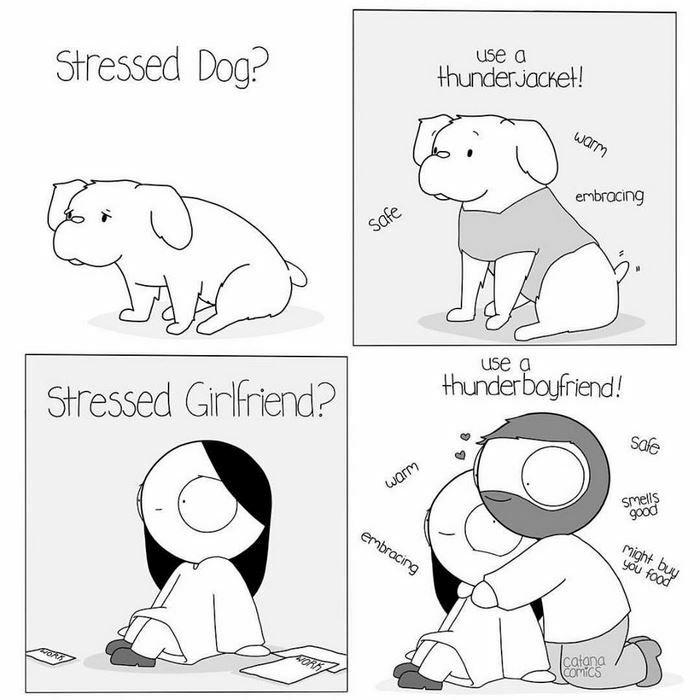 “Thanks to John’s suggestion, his magical ability to create websites in a few hours, and his inspiring daily antics, I am now able to fulfill my childhood dream of becoming a cartoonist while juggling the responsibilities of being an obsessive dog mom.” Now, with over 850,000 followers on Instagram, Catana Comics is pleasing more and more couples. 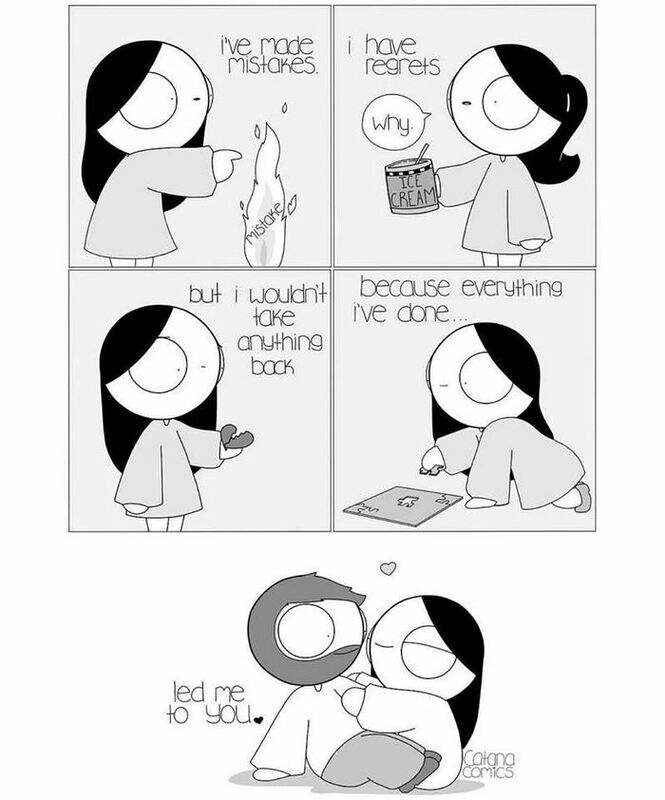 Scroll down to enjoy her newest work and feel free to send them to your significant other ASAP.